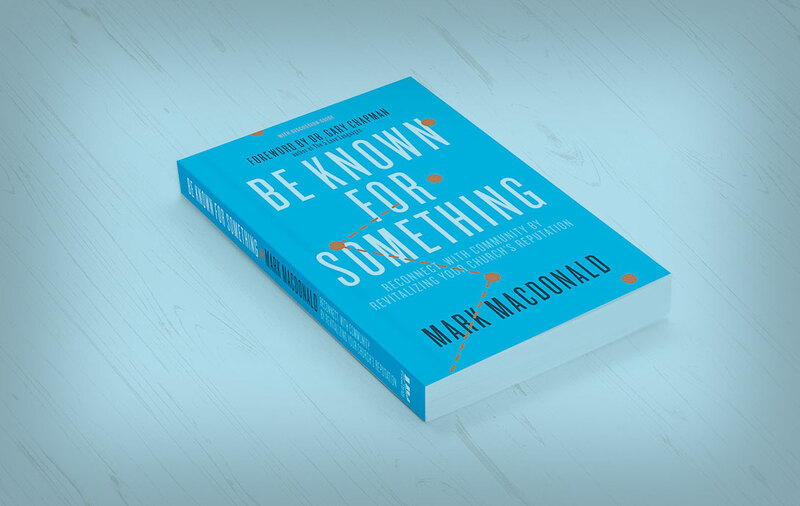 Be Known for Something : Discover Your Church Communication Thread / Announcements / Be Known For Something Book. Available Now! So exciting! The Church Communication and Leadership book, Be Known For Something: Reconnect with Community by Revitalizing Your Church’s Reputation, is AVAILABLE NOW. Thanks to you it’s an Amazon Best Seller! That’s amazing. It was written for you and you’re loving it! Since most churches aren’t growing, while their surrounding areas are, the local church needs to reconnect with their Community. We all need to! This book gives the solution. Please keep praying for this book that God will continue to get it in the hands of Ministry Leaders around the world. Church, let’s be known for something relevant! This book shows you how.